What Type of Label Do I Need? 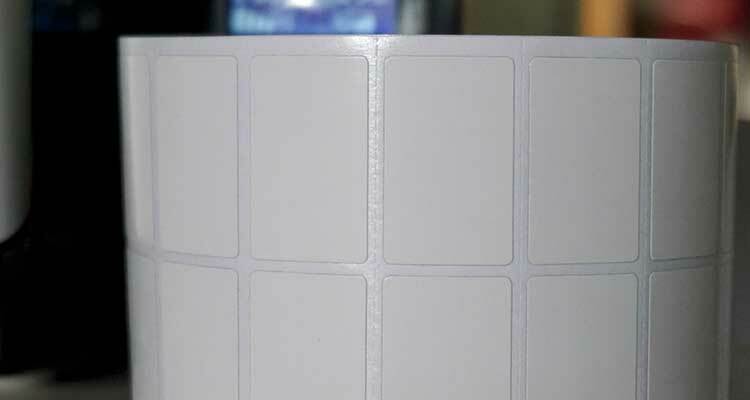 There are two main label types, direct thermal labels and thermal transfer labels. Within each of these types there are endless possibilities of label material, facestock, adhesive and liners. 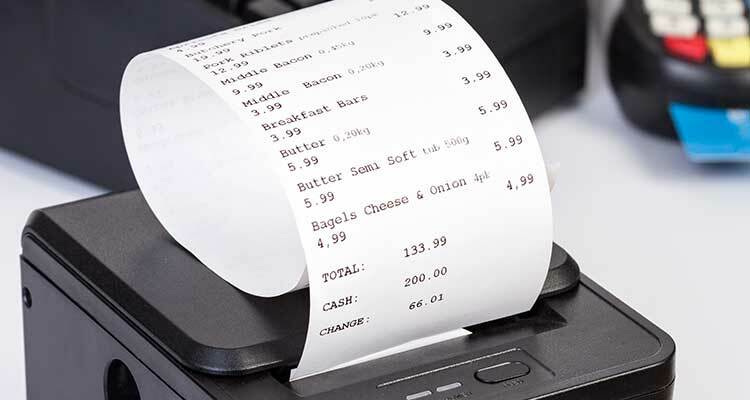 However, the main difference is how you will print on each type of label. Direct Thermal labels use heat from a print head to pull the ink from beneath the label's facestock for printing. Thermal Transfer labels use the heat from a print head to transfer ink from a ribbon onto the label. Because of these print method differences, direct thermal labels are a great option for shorter term or general labeling while you will typically have more options, durability and versatility with a thermal transfer label. 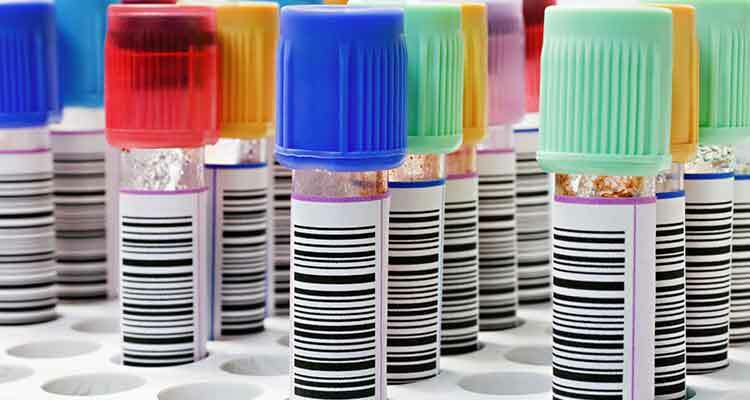 Additionally, there are less common label types such as laser/ink jet labels, printer specific label rolls and cartridges, wire marking labels and hospital wristbands. And if you can't find the type of label you are looking for? We can custom make the label you need! Direct Thermal technology uses a heat sensitive label material and a print head to directly imprint imaging to the surface of your label. Thermal transfer technology uses a print-head that applies heat to a ribbon and melts the image onto the surface of the label. While we stock hundreds of different labels of various materials, sizes, colors and adhesives, sometimes your application calls for a label that can't be found on a shelf. 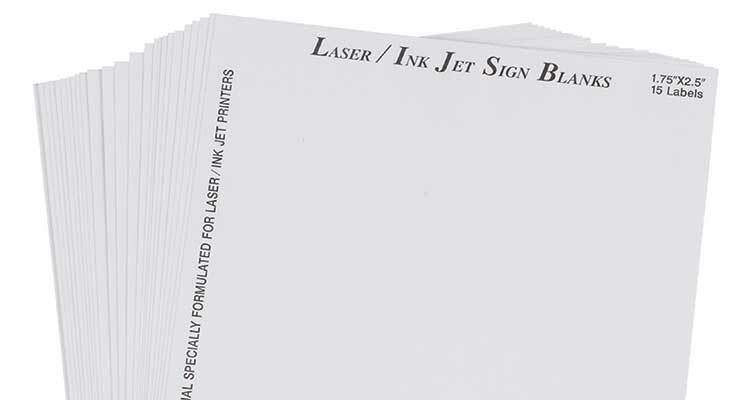 Dasco Label stocks laser and ink jet labels for all types of printers. With a variety of sizes, materials, adhesives and purposes, you can feel confident that we Dasco will provide your team with quality labels for all of your business needs. Many of the printers on the market today only work with their corresponding label stock. 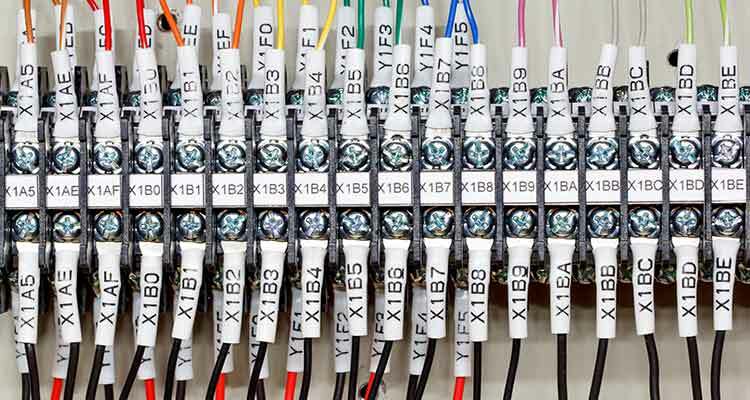 There are several options to choose from when you are looking to label your wires or cables. 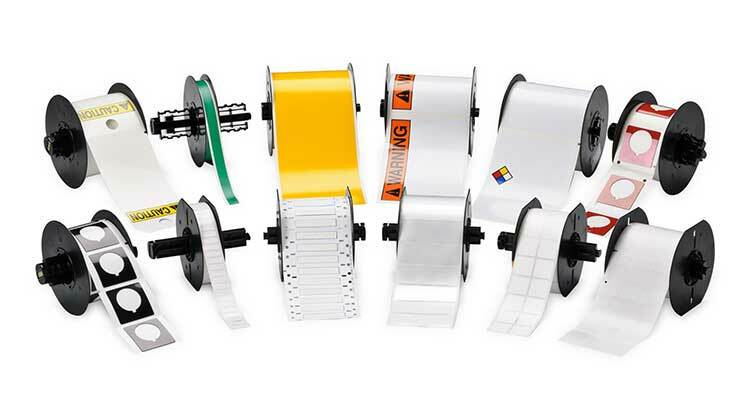 From pre-printed heat shrink or wrap around wire markers to printing your own wire marker labels on-site, Dasco stocks several sizes, colors and types of wire marking labels for you to choose from. 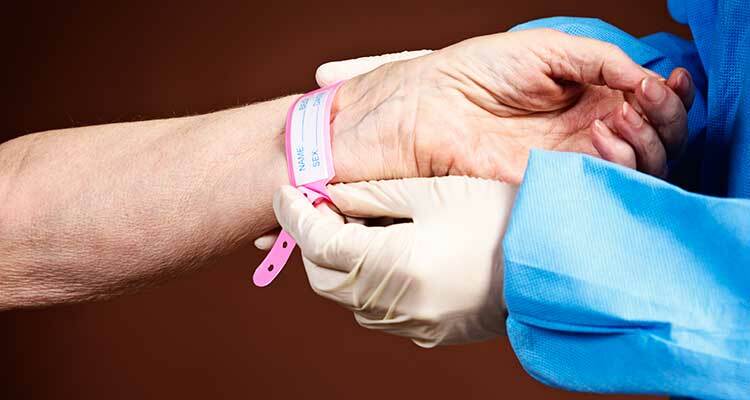 When it comes to patient safety, it is critical that you positively identify every patient in your care, every time.